Chocoholics have more reasons to indulge. 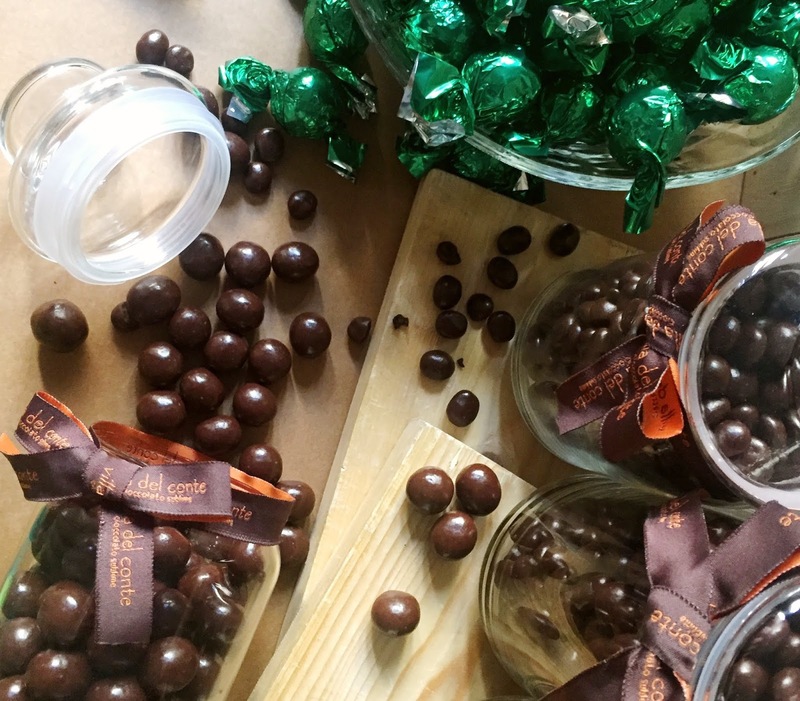 Villa Del Conte has launched a new set of mouthwatering dark chocolate flavors. The best selling chocolate Pralines are now available in White Cream Cheese Cake flavor with Amaretto Grains filling. Get the praline ball covered in thick dark chocolate and soft cream cheese made from the highest quality of milk and cheese or the luscious combo of chewy amaretto grains. There are also two new Dragees flavors: Extra Dark Chocolate covered Pearls Bretzel, which perfectly blends sweet and salty to liven up the senses, and Extra Dark Chocolate covered roasted coffee bean that is not only aromatically pleasing but also deliciously addictive! These new decadent treats are available at all Villa Del Conte stores in Greenbelt 5, SM Megamalland Robinsons Magnolia. For bulk orders and to know more about Villa Del Conte’s indulgent creations, contact 893-2575, visit www.villadelcontecioccolato.com, or follow them on Facebook and Instagram: @VillaDelContePh and on Twitter: @villadelconte.